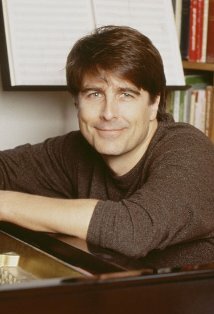 The authors of the new book The James Bond Songs Songs were interviewed on NPR’S WEEKEND EDITION today. Among their conclusions: Bond songwriters sometimes are inhibited from doing their best work, Goldfinger still sets the standard and SPECTRE’s title song generated mixed results. On Goldfinger: “This is the song that everybody’s been trying to copy ever since, and it’s the standard that listeners hold these songs up to on whatever level of consciousness,” co-author Adrian Daub told NPR’s Scott Simon. On the quality of Bond songwriting: “(W)hen you’re writing a Bond song, or singing a Bond song, that you have to feel yourself compromise — kind of pulled in two or three directions at once,” co-author Charles Kronengold said in the interview. “I mean, if you’re a lyricist, having to use a ridiculous word like “Moonraker” or “Thunderball” is not going to make your life any easier or pleasanter. It’s not necessarily going to be your best work, so the records don’t necessarily add up,” he said. You can read an edited transcript of the interview BY CLICKING HERE. The full audio from the interview will be made available there starting about 12 noon New York time. 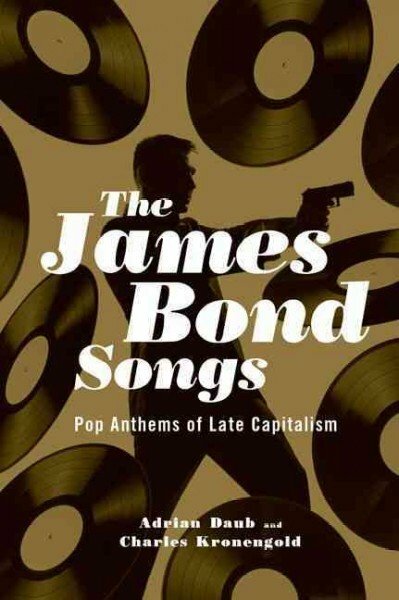 Meanwhile, if you’re interested in the book (subtitled Pop Anthems of Late Capitalism): CLICK HERE for the Amazon.com listing. UPDATE: If you click to the website, the full audio of the story is now up. It runs 6:21. 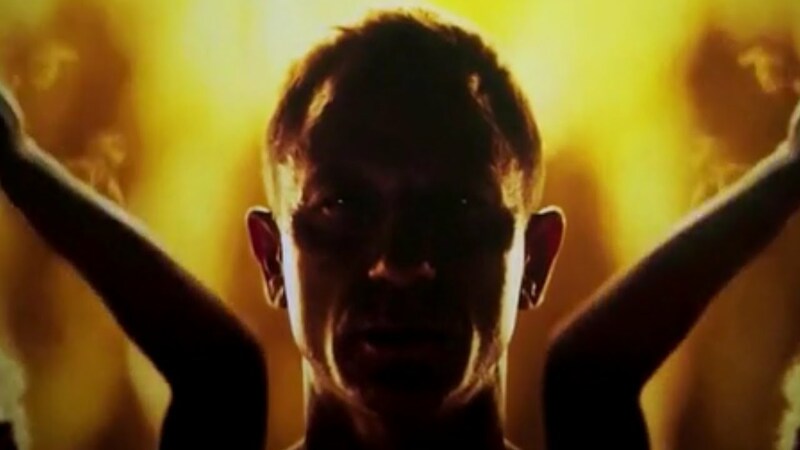 The official 007 website released another promotional video today, this one focusing on SPECTRE’s title song and music. The video shows Sam Smith’s title song, “Writing’s On The Wall,” being recorded. 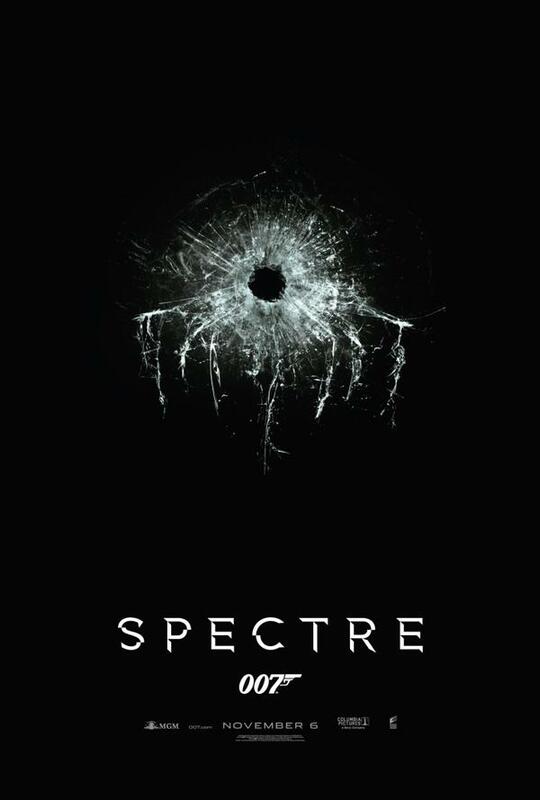 There are also comments from the singer, director Sam Mendes and producer Barbara Broccoli. Sam Smith’s music video for “Writing’s On the Wall,” the title song for SPECTRE, is now out.